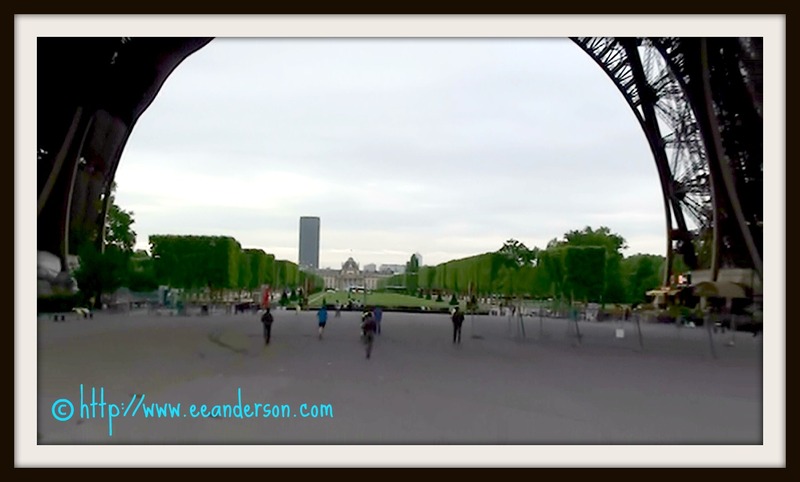 Are you a baby-boomer, a bit challenged physically, but have the Eiffel tower on your bucket list? I know this is not as exciting as someone that wants to climb Kilimanjaro or run a marathon but it can be daunting for some. This was me back in 2010. I new that I could not climb the stairs to the top and even though some would say it is a very touristy thing to do, it was on my list. The way around this of course is to ride up in the elevator. The other problem is standing in line to purchase tickets and then another line for security and entrance. I found that the best way around all these small difficulties of course was to plan ahead. If you can then do as I did and go a little off season, buy your ticket on-line and make a reservation for your time of day to enter it, makes it much easier. I booked at 9:00 A.M. to be in the first group. Certain times of year 9:30 A.M are the first entry time, just check at the website. I rested a bit for a couple of days before-hand. We went by metro to the Trocadero station and walked across the bridge towards the tower so we could get a nice view of it ahead of time. You can also get there by bus and boat. We did the boat the night before to see it light up. 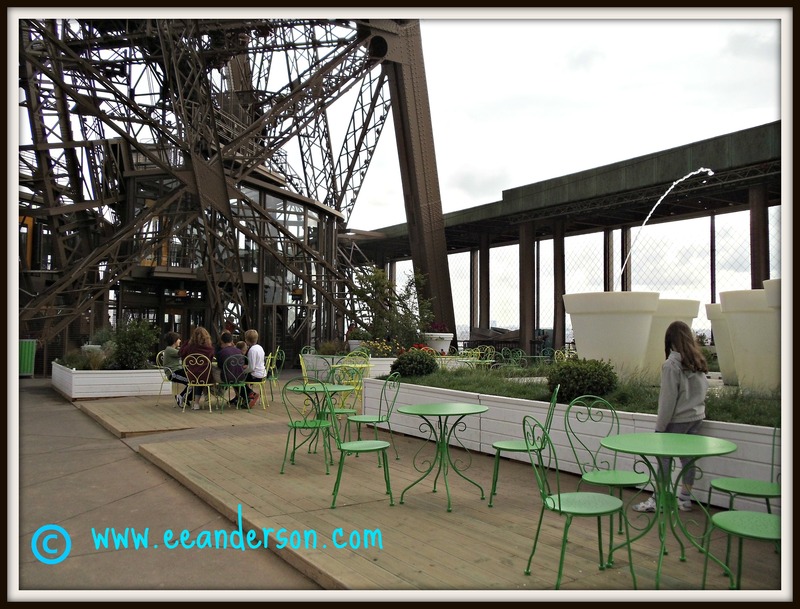 Bistro table and chairs in Eiffel tower. If you dilly dally on the way up like I did you might defeat the purpose. I stopped to get a beverage at the snack shop and the hoards of tourist were right on my trail. Had I taken a few minutes longer I would have ended up in a line for the elevator to go up to the next floor! Don’t skip doing this; it was really worth it as the view is spectacular and just seeing it from the ground is not near as nice. We didn’t have the best weather or we would have picnicked in the park afterward. We had lunch at a café nearby. 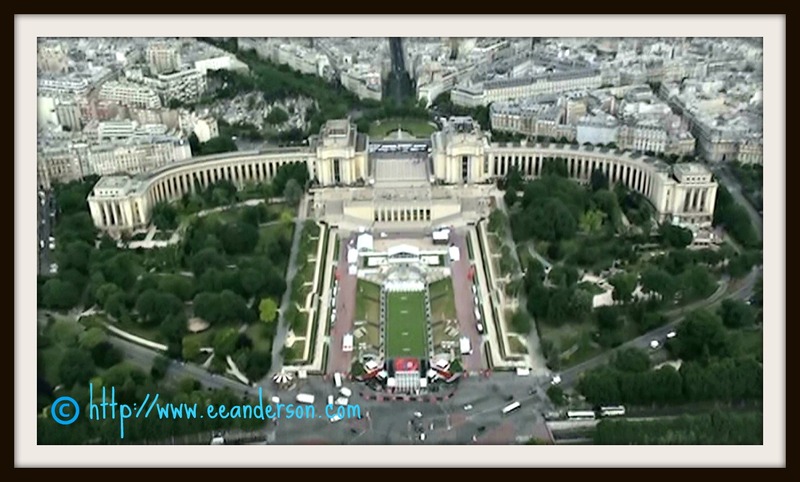 Go to there official website www.tour-eiffel.fr and buy your ticket and make a reservation and then you can cross it off your bucket list like I did. There is no waiting for the ticket to be delivered to your home you simply print it out and take it with you. I was able to walk around, after we came back down to the ground, and enjoy the rest of the day because I didn’t wear myself out doing this one activity. 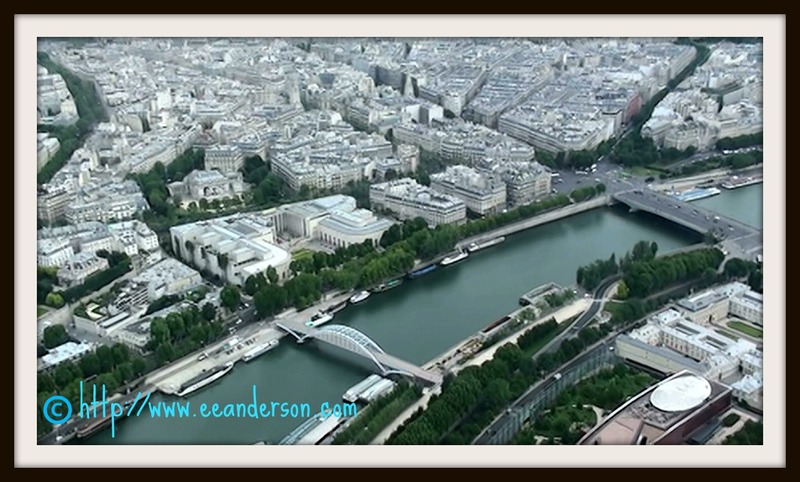 This is also good advice for anyone that has limited time in Paris. Why waste it in line ups. You can even book ahead if you are taking the stairs. 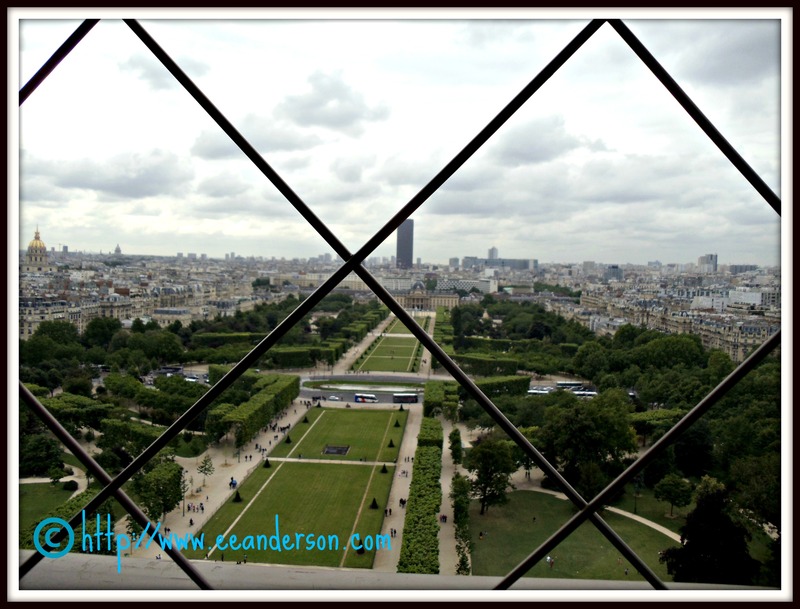 This entry was posted in Babyboomers, France, Health, Paris, physically challenged, Travel, Travel tips and tagged baby boomers, Eiffel Tower, France, Health, Montparnasse, Paris, physicacally challenged, travel, travel tips. Bookmark the permalink. Terrific photos, and good for you! I climbed it once a few years ago. I think it is time do it again. Thanks for all the good tips. How wonderful that you climbed, and it is nice to know that you like my tips. Please tell us about it when you go up again.